The types of grass used for sod are limited, and this is a biggie because if you want a certain species of grass that will thrive in a challenging environment, you will have more choices with seed. Also, with seed, grass grows from the start in the environment in which it will live, so there are never any transplant worries and less sensitivities. You may need to be more patient when it comes to growing grass, but once it takes hold, you will most likely have a stronger, healthier lawn than you would with sod. And most likely most importantly, seed is much less expensive than sod. So, if budget is your priority, you definitely fall into the team seed category! Sod is a great option for those who want a lawn and want it NOW! With sod, you can go from dirt to pretty, green lawn in one day. So, if you want your lawn right away, you fall into the team sod camp. Sod is also great for sloped areas or those areas that are prone to erosion. Grass seed may be a big challenge in these areas. Sod is also the cleanest choice. When you plant grass from seed, there are spots you may need to reseed. 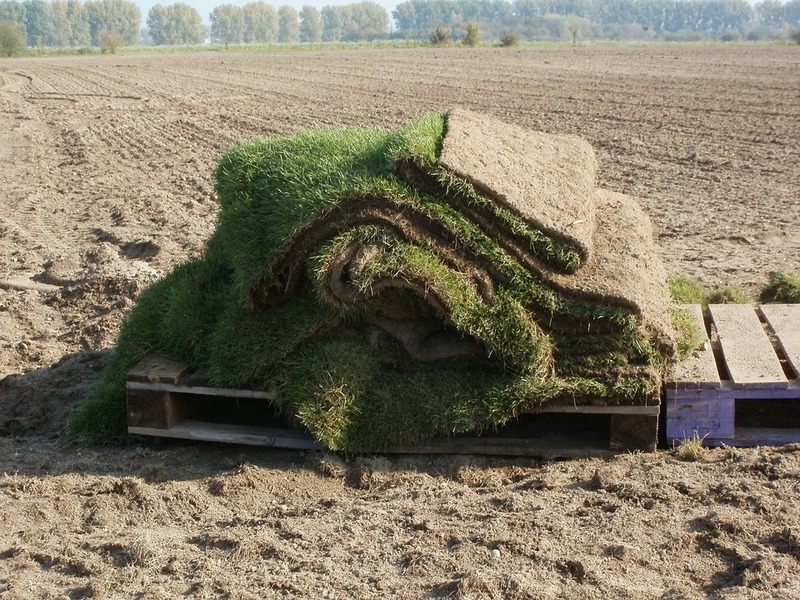 There are no “bald spots” with sod, so no issues with dirt or mud from the very start. Time of year is a factor for both teams. The speed of rooting varies with each season, and successful rooting is essential to a healthy lawn – no matter which team you are. If you have questions about sod or grass, just call or visit the experts at Edgewater Yard Shop.